If you’re looking for Saratoga Springs movers that you can trust to get the job done right, the pros at Don’s Moving & Storage are the best and only choice. Since 1952, we have been providing exceptional moving services that are designed to meet the unique needs of our customers. We believe in providing the best service in the business, so you can trust that your relocation will be in good hands with the experts at Don’s. 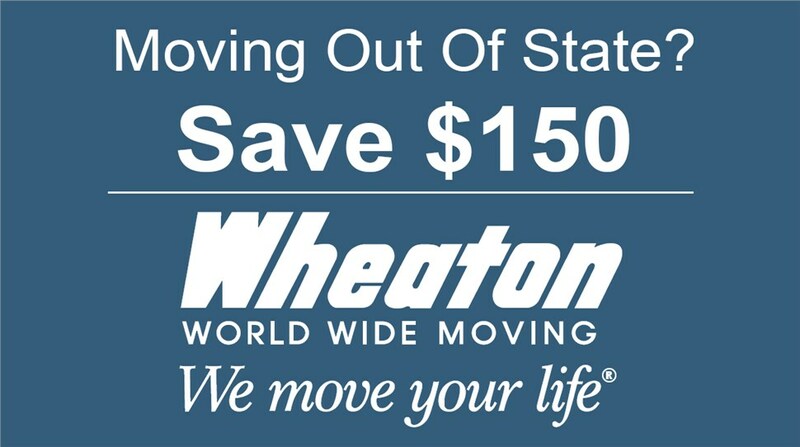 As an agent for Wheaton World Wide Moving since 1985, we have access to a nationwide network of moving and storage professionals. This means that we have the talent and resources needed to complete moves of any size and scope, anywhere in the world. As members of the American Moving and Storage Association (AMSA) and the NYS Movers and Warehousemen Association, we stay on top of all of the latest industry trends so that we can provide the best moving services at the best possible price. If you’re trying to decide between Saratoga Springs moving companies, the experts at Don’s Moving & Storage make the decision easy! With our exceptional service and commitment to excellence, you can trust that your move will be in good hands with our pros. 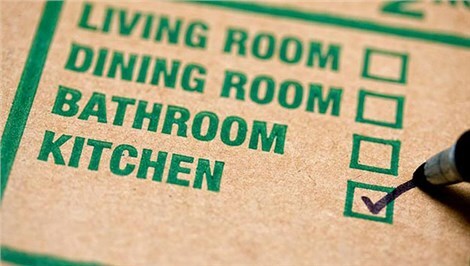 To request your in-home survey and free moving estimate, give us a call or fill out our contact form today.